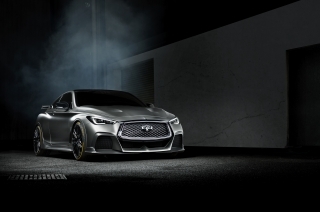 INFINITI’s Project Black S prototype will be revealed in Paris on 1 October 2018 at 18:00 (CET). 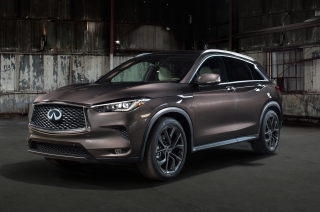 Full media information will be available immediately from www.InfinitiPressPacks.com. 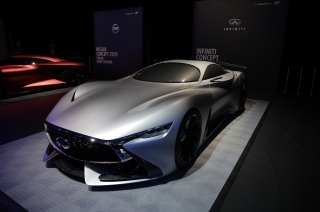 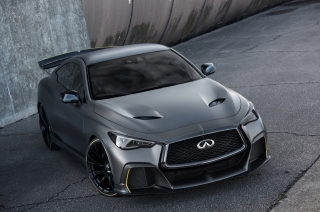 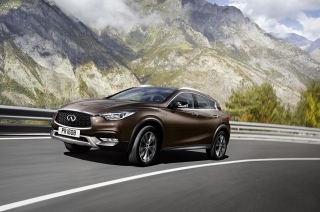 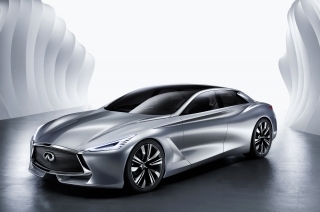 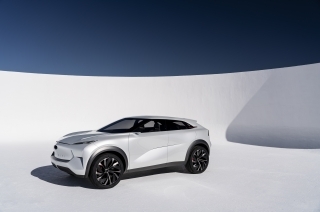 INFINITI Motor Company Ltd. is headquartered in Hong Kong with representations in 50 markets around the world. 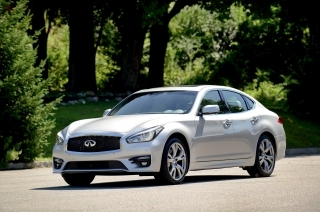 The INFINITI brand was launched in 1989. 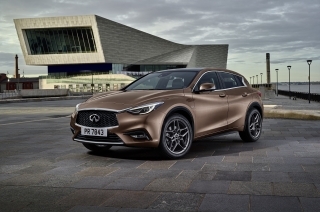 Its range of premium automobiles is currently built in manufacturing facilities in Japan, North America, United Kingdom and China. 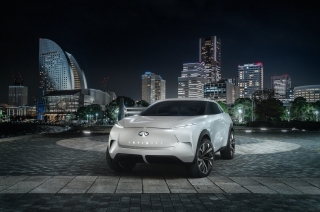 INFINITI design studios are located in Atsugi-Shi near Yokohama, London, San Diego and Beijing. 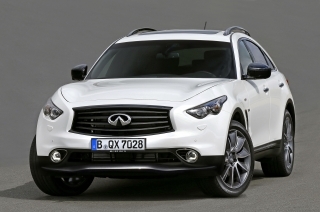 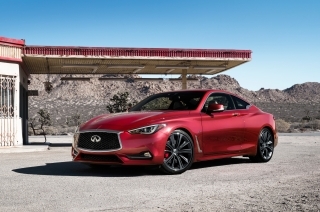 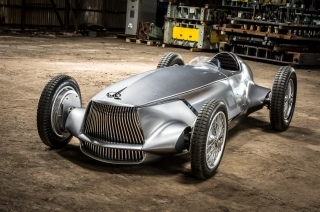 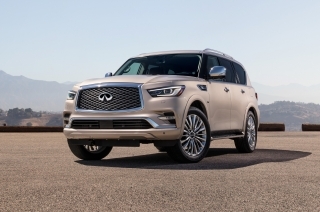 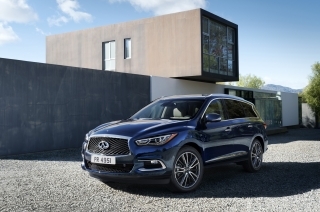 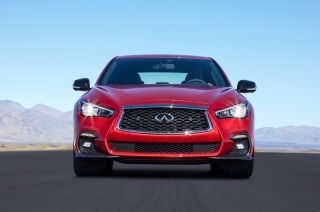 INFINITI is in the middle of a major product offensive. 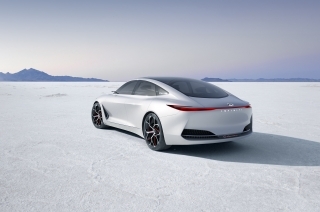 The brand has been widely acclaimed for its daring design and innovative driver-assistance technologies. 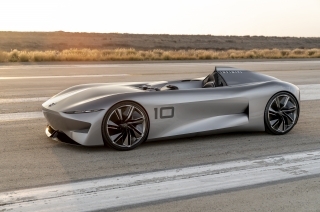 From the 2016 season, INFINITI is a technical partner of the Renault Sport Formula One team, contributing its expertise in hybrid performance.